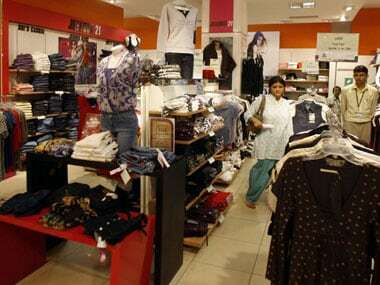 New Delhi: India's growing middle class makes it an attractive market for foreign companies and the country's consumer spending is likely to more than double to $2.4 trillion by 2018-19, said an Economist Intelligence Unit (EIU) study. According to EIU, the growing middle class offers potential for manufacturers and retailers. 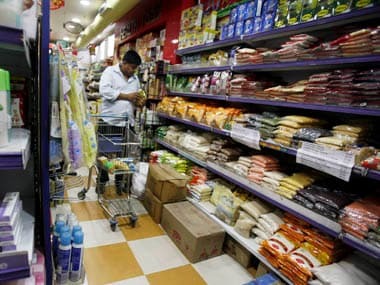 Moreover, rising income levels mean India's huge population of around 1.2 billion is becoming an increasingly important market for consumer goods, and this trend is likely to continue, it said. "Private consumption expenditure will rise from $1 trillion in 2013/14 to $2.4 trillion in 2018/19," the EIU report said, adding that a majority though would continue to be preoccupied with meeting their basic daily needs rather than follow the latest consumer trends. But the presence of a large number of middle class households offers a considerable potential for manufacturers and retailers, it stated. "The rapid growth in personal incomes combined with a more open domestic market will make India an increasingly attractive market for foreign companies," it added. The study noted that India still remains predominantly an agricultural society and is "home to around 40 percent of the world's poorest people". 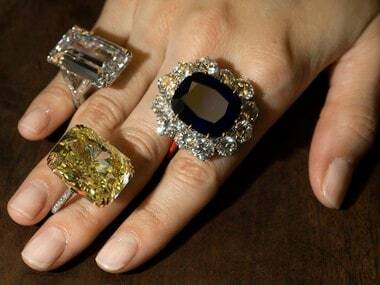 Moreover, even the middle classes have limited disposable income. Demand for large and even medium-sized cars is still limited. 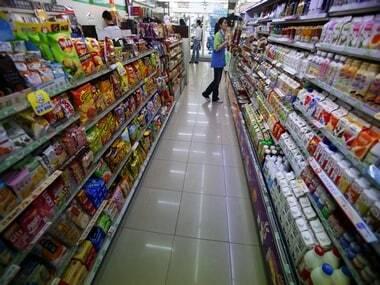 "Higher-quality products certainly appeal to the country's consumers, but price remains the main determinant of the level of demand," it added. Accordingly, white goods manufacturers are rethinking their approach to suit the country. "Unreliable and limited supplies of water and electricity have forced foreign manufacturers of white goods to rethink their approach - for example, by designing smaller and more efficient washing machines and refrigerators," EIU added. Urban consumers splurge, but where are the profits?